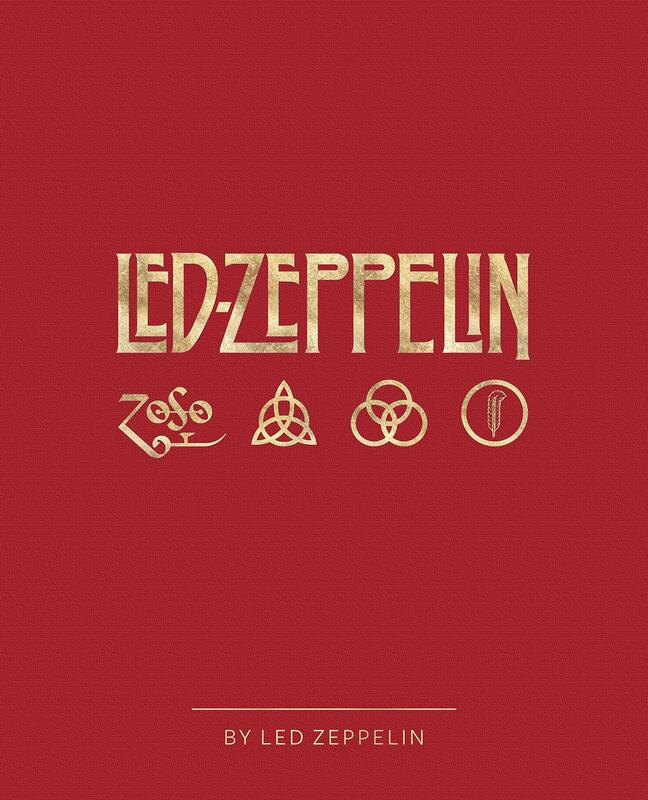 Led Zeppelin has announced that it will publish four special foreign language editions of its upcoming fiftieth anniversary photo book. The book has been translated into German, Dutch, Italian, and Japanese and will be released in limited edition variants for those regions. The publisher of the Japanese version has said that 4,000 copies are being made of that red edition. It’s unclear if the other versions have the same number of copies being printed. Be the first to comment on "Led Zeppelin will publish 4 special editions of its upcoming photo book"